Wednesday, February 13th, 2013 at 12:11pm. 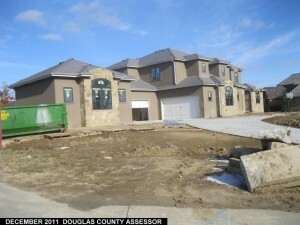 Have you ever wondered how much luxury homes are selling for in Omaha? 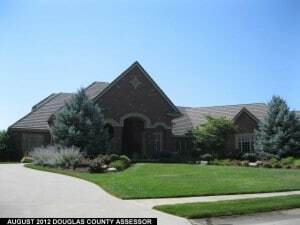 Here is a look at the most expensive homes sold in Omaha during 2012. The three most expensive homes were located in Linden Estates. The other two were located in Ambrust Estates and Legacy.